The Indian automotive sector first opened up to foreign direct investment nearly two and a half decades ago and within this short span of time, has grown into one of the largest, worldwide. The automotive sector today accounts for more than 7.1 per cent of India’s gross domestic product (GDP) and contributes to nearly 22 per cent of the nation’s manufacturing GDP. Owing to a growing middle class and young population coupled with their propensity to spend, the two-wheeler segment holds the lion’s share with 80 per cent market within the overall Indian automotive sector. In addition, the passenger vehicle (PV) segment has 14 per cent market share with India also being a prominent auto exporter. 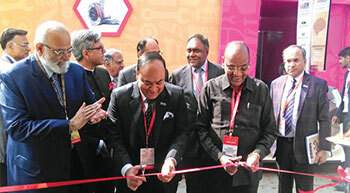 The industry’s biggest show was a display of the technological strength and prowess of the auto manufacturing sector, showcasing the current trends that are the current driving factors. The show is a culmination of the growing shift towards an alternative source of power for vehicles as demonstrated by the breadth of EVs and disruptive technologies showcased. 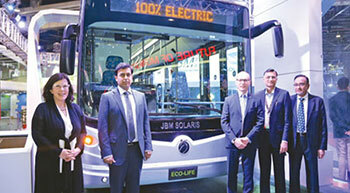 The Group showcased its EcoLife electric bus at the Auto Expo 2018. 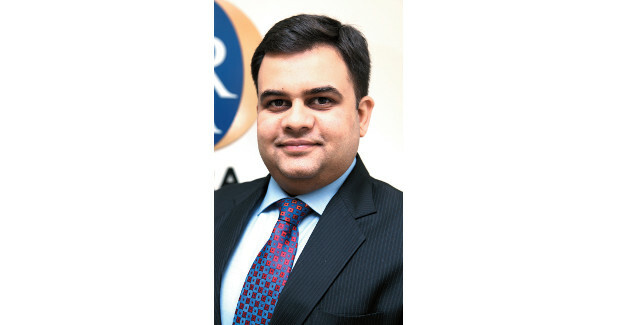 Speaking to Manish Pant, Nishant Arya, Executive Director, JBM Group said that the vehicle is part of the conglomerate’s endeavour to become an end-to-end ecosystem provider in the electric mobility space. Budget’s continued thrust on infrastructure and other government initiatives for rural development & last-mile connectivity for goods are likely to help commercial vehicles segment to scale new heights. With newer materials and technology, tyres are ever-changing in their sturdiness with technologies that allow them to run longer even with a puncture. 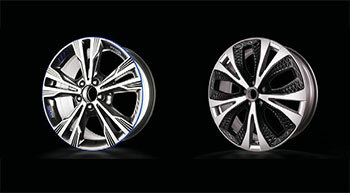 Will smart wheels go the distance? Smarter, lighter, more effective: A time-old technology that has been servicing humankind couldn’t possibly be perfected any further. 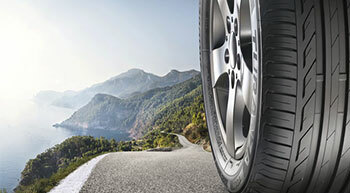 However, with the advent of newer materials and technology, can wheels compete with the road condition. 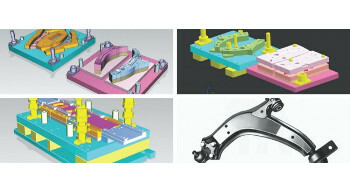 When Industrias del Recambio India (IR India) wanted to overhaul its older design processes for maintaining its global leadership position, it selected Seimens PLM Software - NX for efficient and quick manufacturing of its new products.